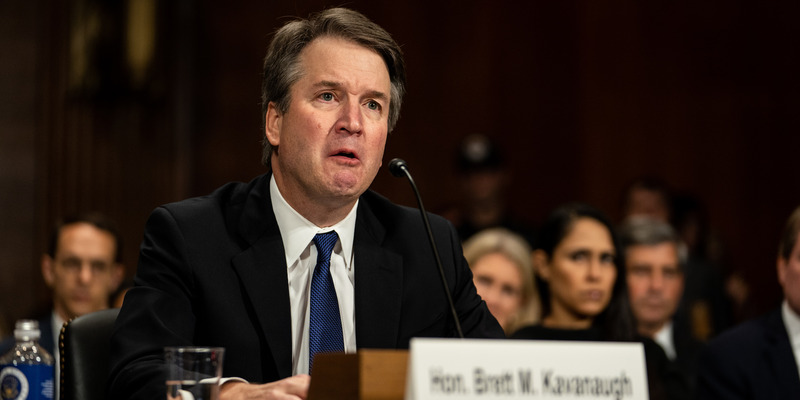 Several people with information related to the sexual misconduct allegations against Supreme Court nominee Brett Kavanaugh say the FBI has not been willing to interview them. These people include multiple former classmates of Kavanaugh’s who dispute the judge’s characterizations of his drinking and partying in high school and college. While the White House and Senate Republicans have determined the parameters of the FBI probe, the president says he is not interfering in the law enforcement agency’s work on the matter. As the FBI launched into its investigation into sexual misconduct allegations against Supreme Court nominee Brett Kavanaugh this weekend, several people with information related to the allegations say the law enforcement agency has not been willing to speak with them.